4 positional and two new recruits to the starting 15. In comes Kieran Mc Geary and Lee Brennan to replace Liam Rafferty and D.D Mulgrew. Michael Mc Kernan drops into the full back line at No.2 while Peter Harte reverts to the Half Back Line at No.7. 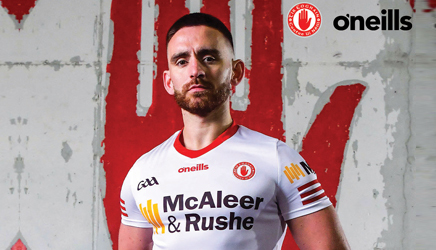 The Half Forward line shows 2 more positional switches Niall Sludden takes over at Centre Half Forward and Kieran Mc Geary takes over at No.12. Into the Full Forward line comes Lee Brennan at No.15 while Cathal Mc Shane takes over at Full Forward. The substitutes line up shows a couple of changes with Frank Burns and Ronan O’ Neill both coming into the 26 and Darragh Canavan plus David Mulgrew missing out this time. 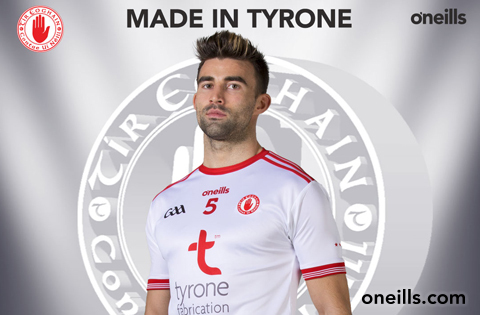 The throw In time is 2.30pm with the Tyrone Hurlers playing Louth in the curtain raiser.